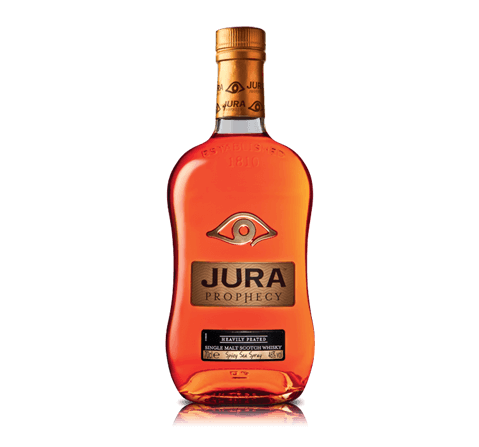 Whisky means "Water of Life", and it is a type of distilled alcoholic beverage made from fermented grain mash. Different grains are used for different varieties, including barley, malted barley, rye, malted rye, wheat, and maize (corn). Whisky is traditionally aged in wooden casks; made generally of white oak; except in the United States where corn whiskey need not be aged. 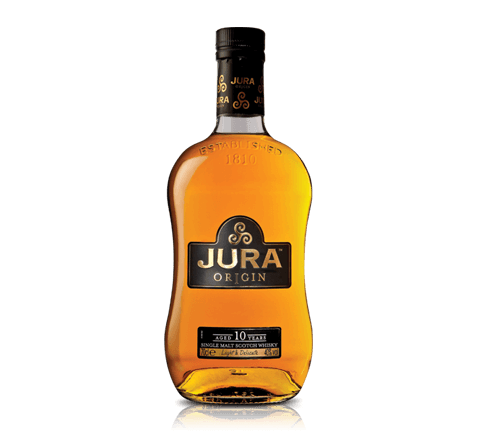 Whisky is a strictly regulated spirit worldwide, with many competing denominations of origin with many classes and types. The most famous origins of whisky are Scottish, Irish, American and Canadian. 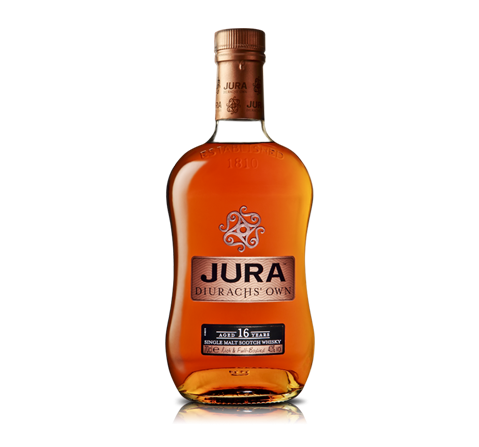 Blended Scotch whisky is distilled in Scotland and matured for a minimum of three years and one day in oak casks. 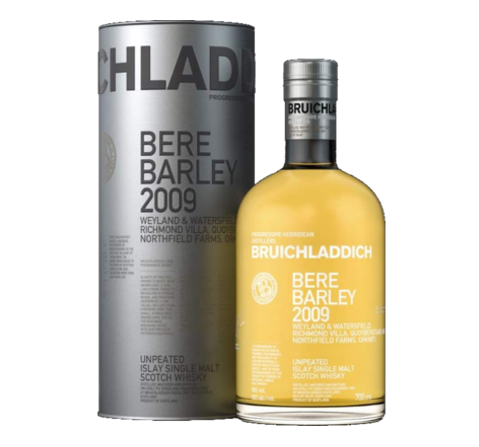 Many Scotch whisky uses peat smoke to treat their malt, giving Scotch its distinctive smoky flavour. 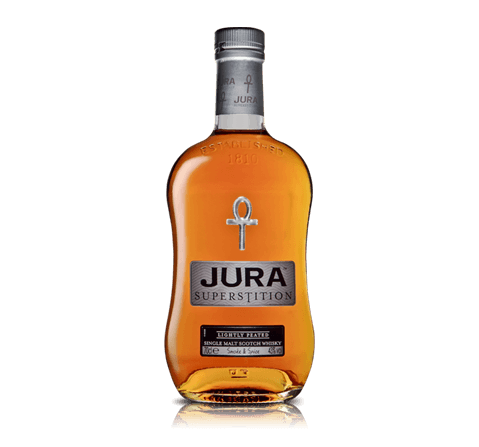 It contains both malt whisky and grain whisky. 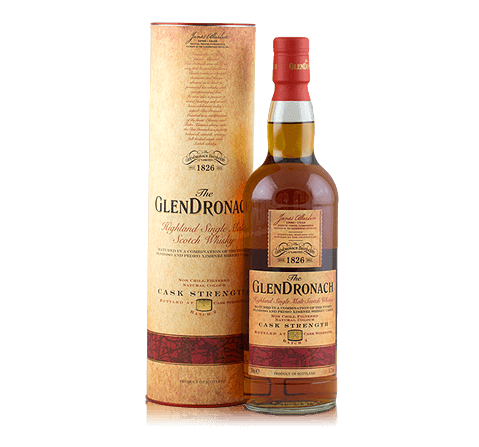 In every distillery master blenders will combine the various malts and grain whiskies to produce a consistent "brand-style" synonymous with Scotch whisky. 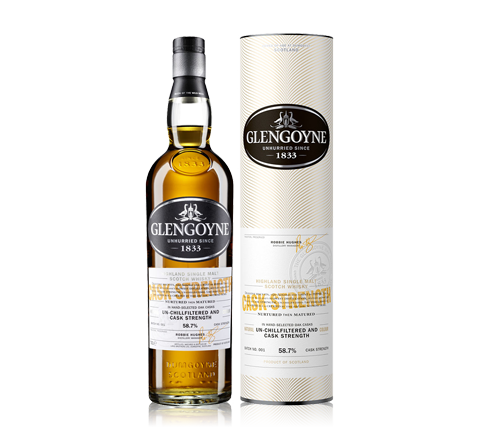 Single Malt Scotch Whisky is Scotch whisky produced from only water and malted barley at a single distillery by batch distillation in "pot stills". 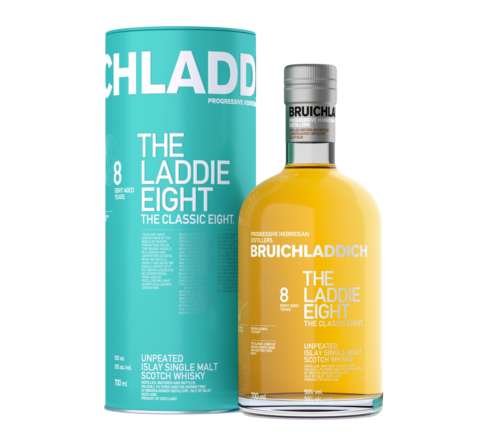 There are altogether 5 regions which specialise in this whisky and they are Highland, Lowland, Speyside, Islay and Campbeltown. 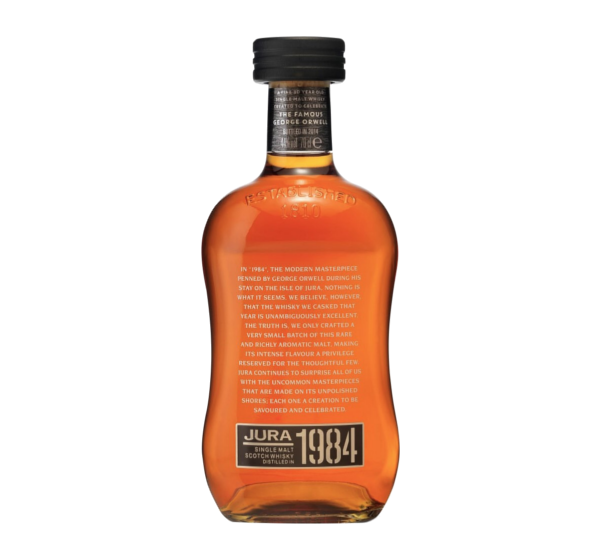 The Northern Highlands is an area of big-bodied, cereal rich, sweet and mouth-filling whisky. 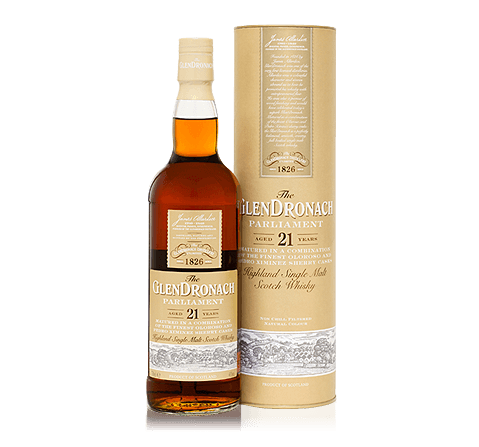 The Southern Highlands produces lighter, fruitier and drier whisky. 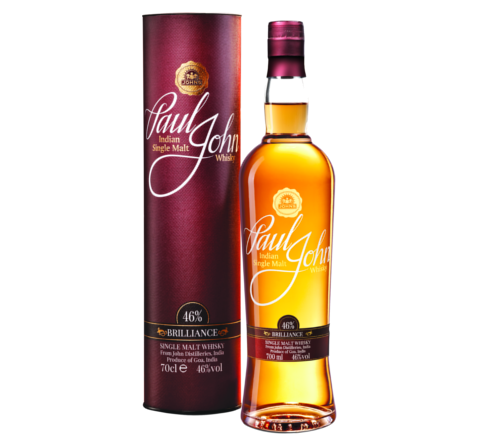 The Eastern Highlands proffers full bodied, dry and well-fruited single malts. 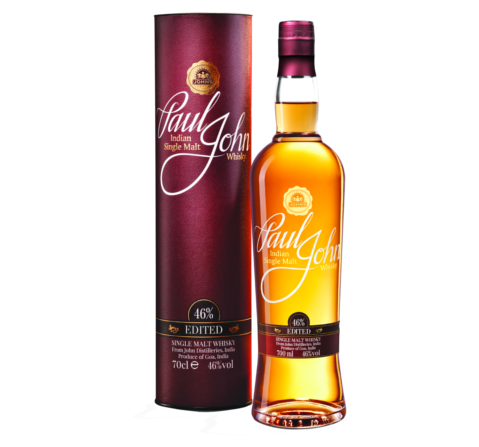 The Western Highlands locale is one of full-bodied, powerful single malts featuring an aroma that is peaty and smoky. 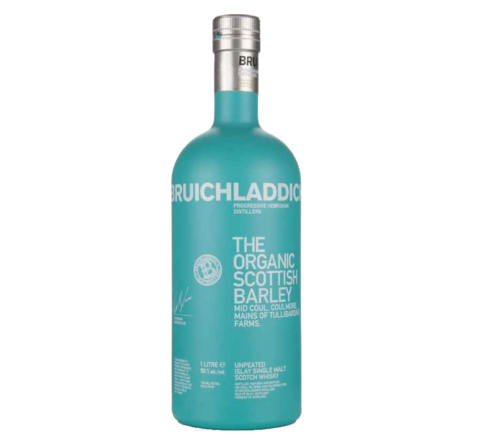 This whisky is light in both flavour and body, but surprisingly complex and herbal. 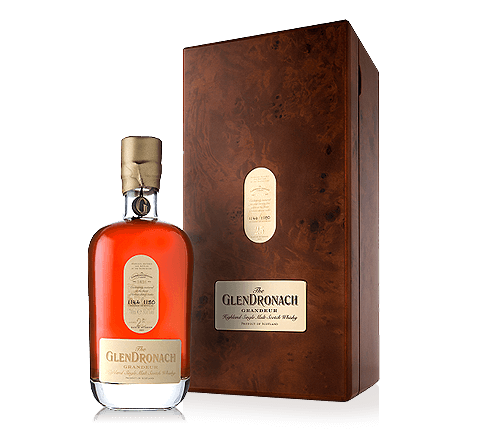 Well-known brands are Auchentoshan and Glenkinchie, but Auchentoshan is now the sole practitioner of the Lowland tradition in the triple distillation method. 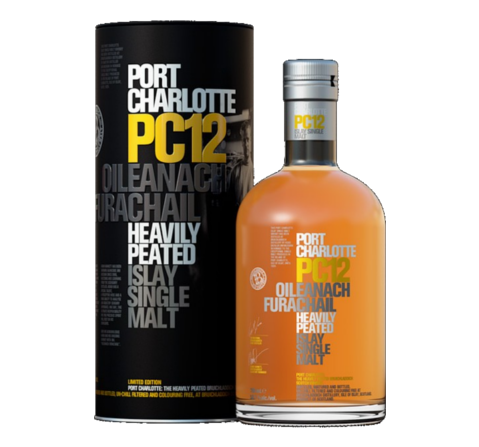 The whisky of distilleries along the south-eastern coast of the island, have a smoky character derived from peat; considered to be a central characteristic of the Islay malts; ascribed to both the water from which the whisky is made and to the peaty levels of the barley. Many describe this as a "medicinal" flavour. They also possess notes of iodine, seaweed and salt. 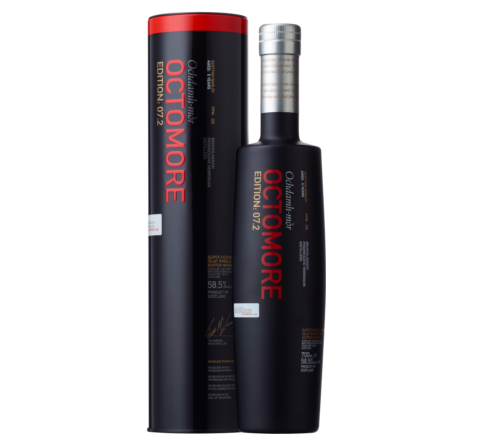 Among Scotland's lightest and sweetest single malt. 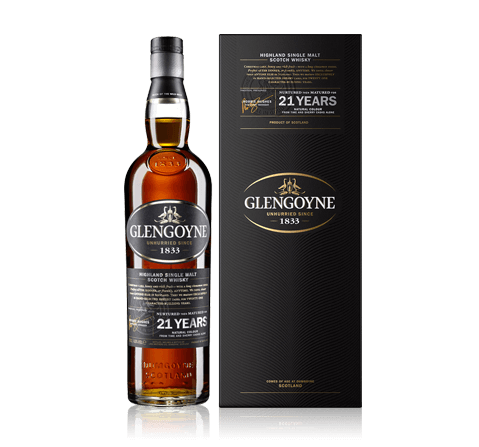 Age often brings a bit more body and the profusion of heavy-sherry whisky from this particular region exhibits superb power in aroma and taste. 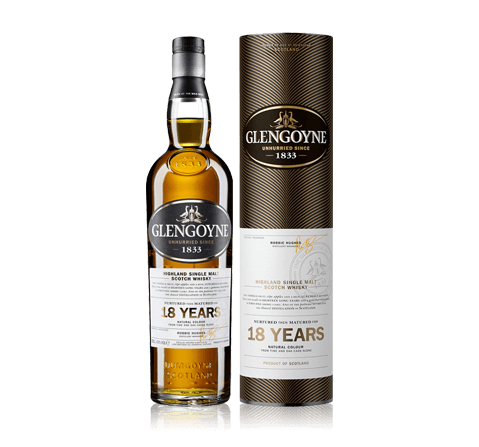 Campbeltown Single Malt whisky is a curious mix of characteristics which includes a defined dryness with a distinct pungency, smoky with a solid salinity. 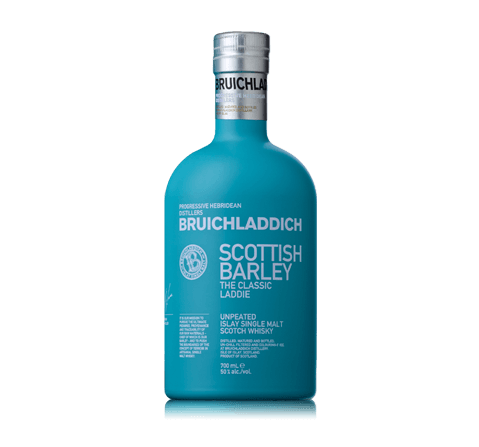 Imagine a cross between the Lowlands and the Western Highlands with a pinch of salt thrown in for good measure. 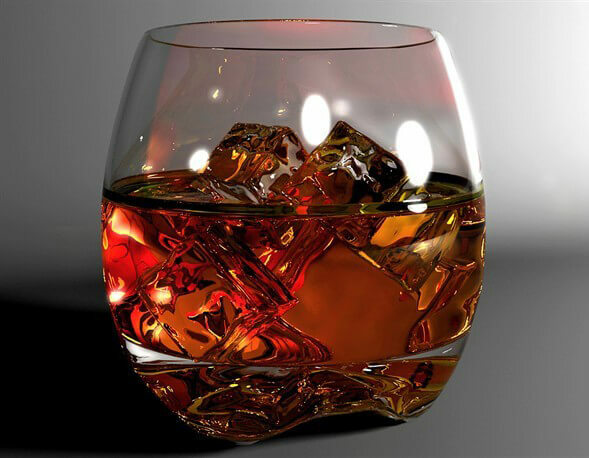 Indian whisky is an alcoholic beverage that is labelled as "whisky" in India. Much of Indian whisky is distilled from fermented molasses, and as such would be considered a sort of rum outside of the Indian subcontinent. In India, 90% of the "whisky" consumed is molasses-based, although India has begun to distil whisky from malt and other grains. Kasauli Distillery is located in the Himalaya Mountains and started operations in the late 1820s. 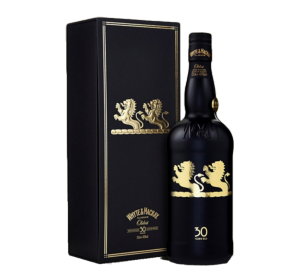 The main whisky brand is single malt called "Solan No. 1". This was named after a nearby town called Solan. It was the best-selling Indian whisky tills recently, but has declined since the early 1980s because of stiff competition from the larger distilleries. Japanese whisky is modelled after the Single Malt Scotch, although there are also examples of true Japanese blended whiskies. 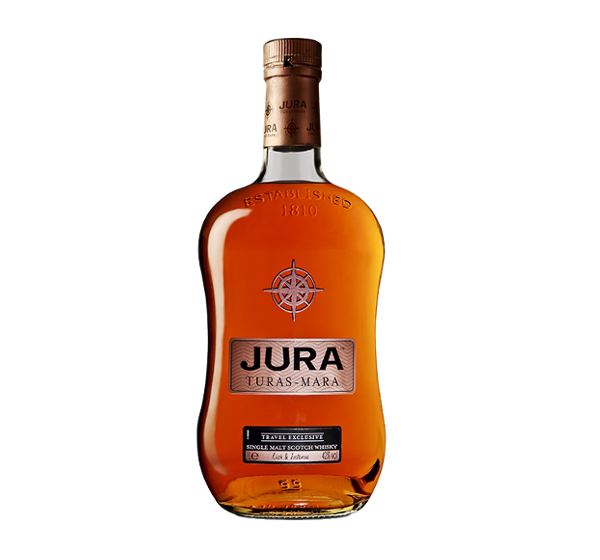 The base is a mash of malted barley, dried in kilns fired with a little peat (although considerably less than in Scotland), and distilled using the pot still method. For some time, exports of Japanese whisky suffered from the belief in the West that whisky made in the Scotch style; but not produced in Scotland; was inferior. And until fairly recently, the market for Japanese whisky was almost entirely domestic. 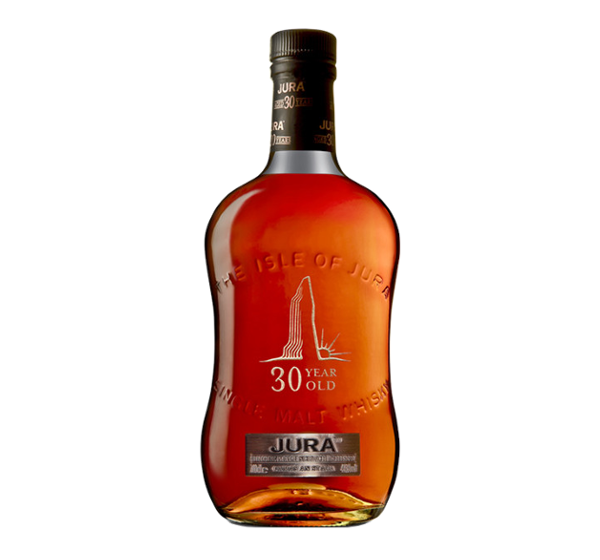 In recent years however, Japanese whisky had won prestigious international awards and now enjoy a reputation as quality whisky. Comprises of Bourbon and Tennessee Whisky. Irish whisky is basically whiskey distilled three times. Peat is rarely used in the malting process. 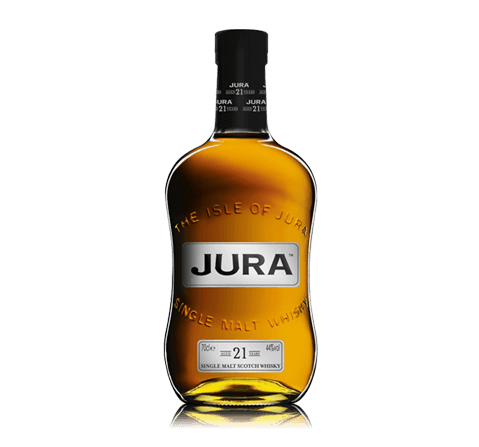 It has a smoother finish compared to the smoky, earthy overtones common to Scotch whisky. It is a type of distilled spirit made primarily from maize (corn) and named after Bourbon County, Kentucky. Although it may be made anywhere in the United States, it is strongly associated with the Commonwealth of Kentucky. 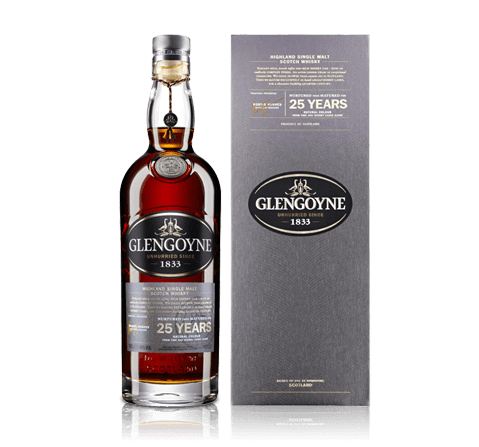 It is a sour mash of American whiskey that undergoes a filtering stage called the Lincoln County Process, in which the whiskey is filtered through a thick layer of maple charcoal before it is put into casks for aging. This step gives the whiskey a distinctive flavour. Canadian whisky is whisky produced in Canada and it must be mashed, distilled and aged in this country. All whisky sold in Canada must be aged for at least three years in a wooden barrel not larger than 700L in capacity.